If your a member of the Kill la Kill fandom have I got some news for you. 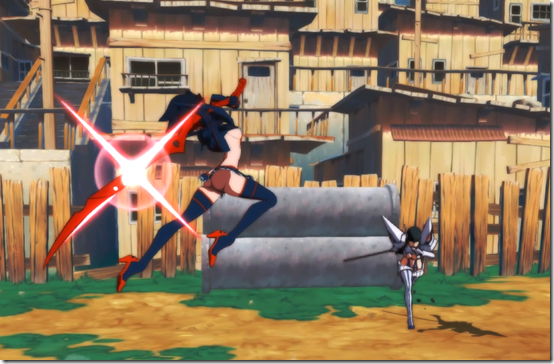 August 4th at EVO 2018 Arc System Works showed off APLUS’s Kill la Kill The GAME!!! It’s expected to be released next year. It is expected to be for PlayStation 4 and PC. It is a 1 – 2 player game. 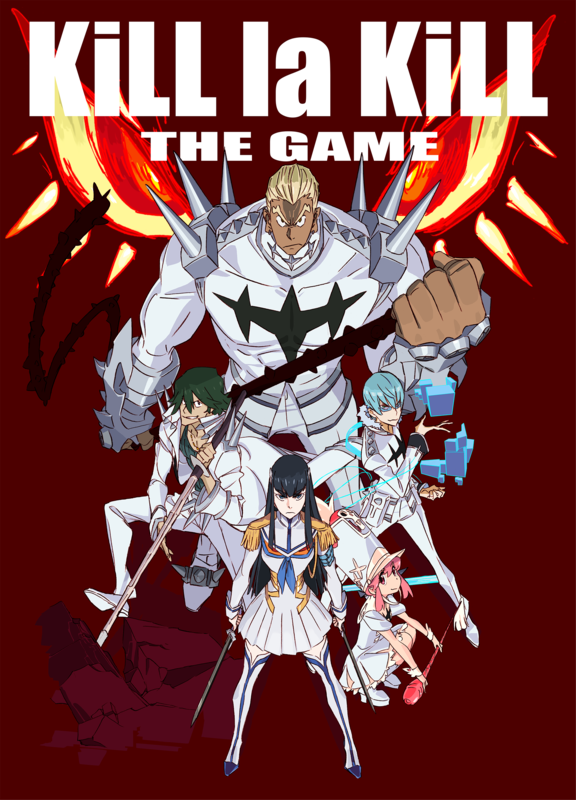 Both a trailer (which premiered at the anime expo 2018) and a teaser are available on the Kill la Kill game site Kill-la-Kill-game.jp/en/ . 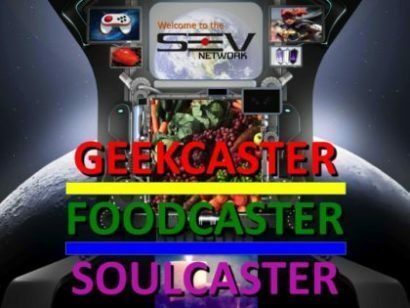 A player guide is also available on this site. The preview from EVO 2018 can be found here . This preview is 15 minutes of battle play.